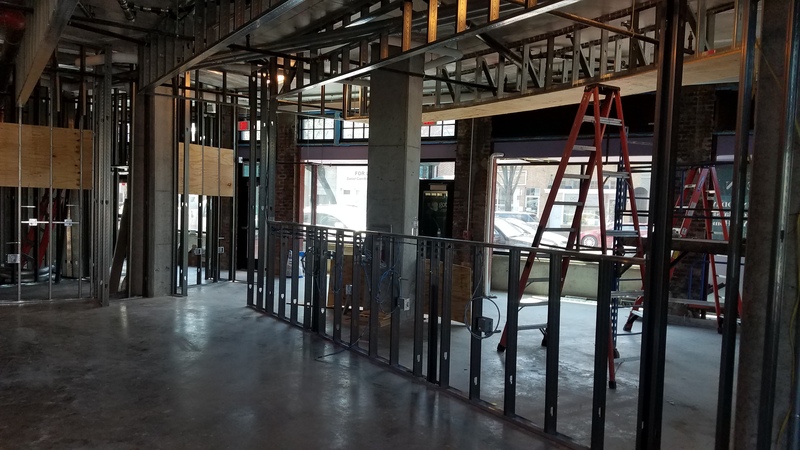 ← Capitol Hill Corner is on vacation, returning in September – or as events warrant. An ANC is a non-partisan, neighborhood body made up of locally elected representatives called Advisory Neighborhood Commissioners who serve two-year terms without pay. Commissioners are elected from Single Member Districts of about 2,000 people. 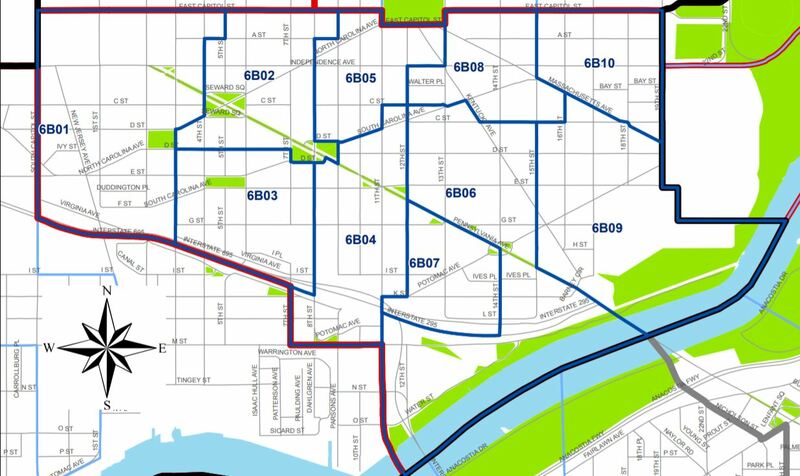 Ward Six has 5 ANCs with different numbers of Single Member Districts. 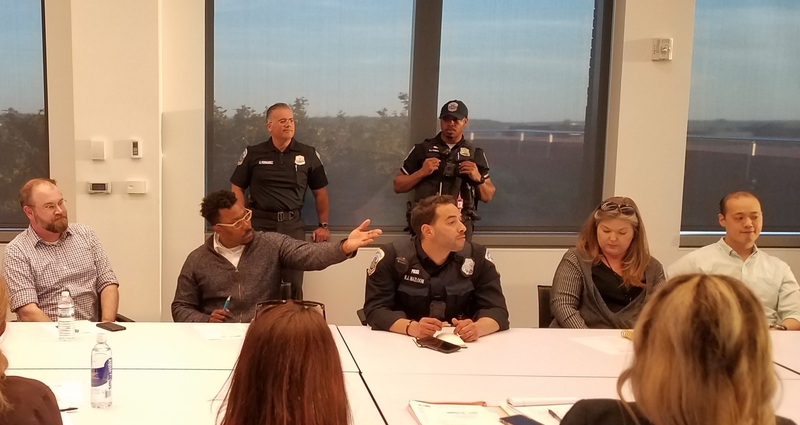 District law says that agencies cannot take any action that will significantly affect a neighborhood unless they give the affected ANCs 30 days advance notice. 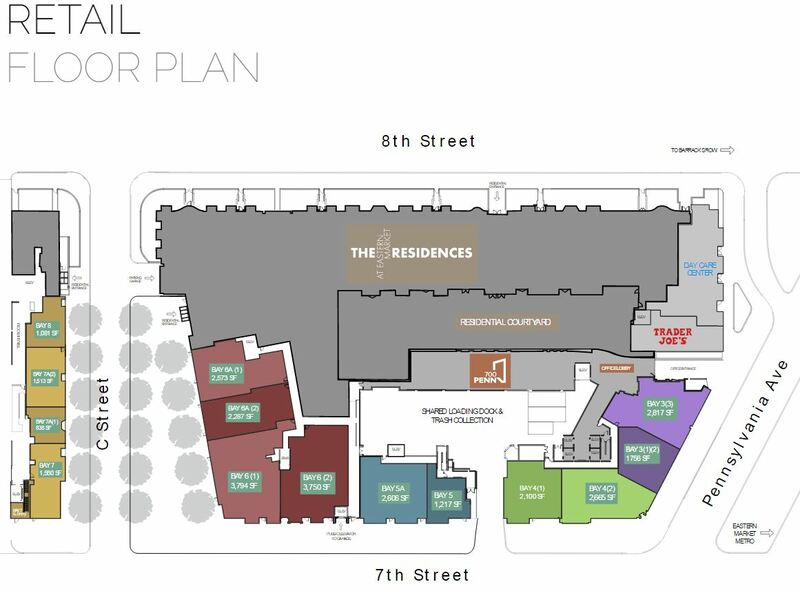 This includes zoning, streets, recreation, education, social services, sanitation, planning, safety, budget, and health services. 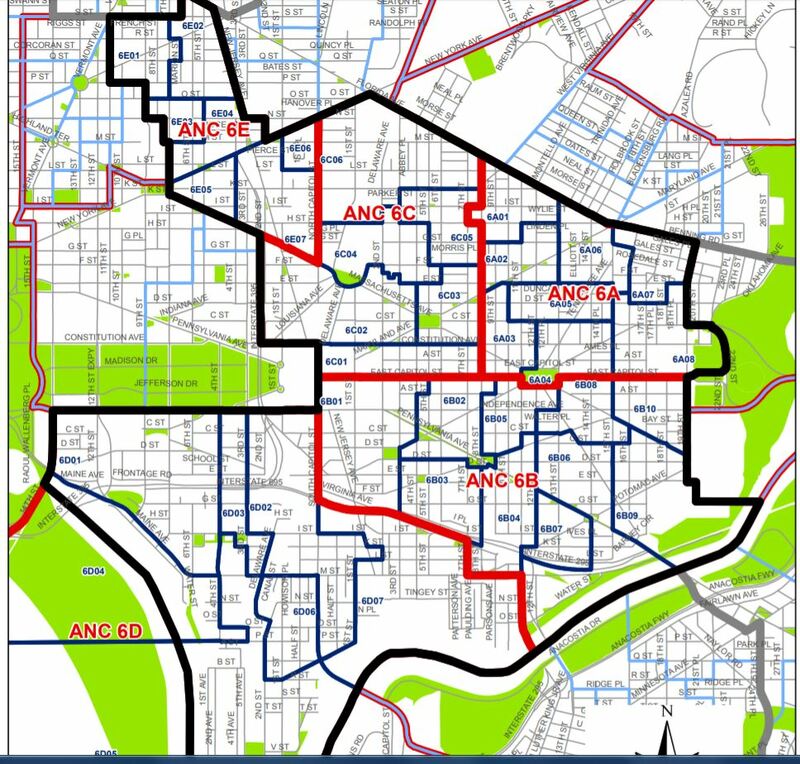 Candidates for ANC Commissioner have until 5:00pm on Wednesday, August 8, to file a petition of 25 signatures with the DC Board of Elections in order to get on the ballot for the November 6 General Election. Here’s a look one week out at which incumbents in the four Capitol Hill ANCs are not seeking re-election, and which incumbents who are running have attracted potential challengers. 6A03: Incumbent Mike Soderman is being challenged by Raman Taheri. 6A05: Incumbent Patrick Malone has not picked up a petition and does not appear to be seeking re-election. Two candidates for the seat have taken out petitions – Alan Chargin and Ruth Ann Hudson. 6A08: Incumbent Calvin Ward is not seeking re-election. Brian Alcorn has taken out a petition. 6B03: Incumbent James Loots is not seeking re-election. Brian Ready has filed a petition with the Elections Board. 6B05: Incumbent Steve Hagedorn has not picked up a petition and does not appear to be seeking re-election. Taylor Kuether has taken out a petition. 6B06: Incumbent Nick Burger is not seeking re-election. Cory Holman has taken out a petition. 6B09: Update: Incumbent Dan Ridge has not picked up a petition and does not appear to be seeking re-election. Dan Ridge has taken out a petition. No one else has taken out a petition. Kasie Clark has taken out a petition. 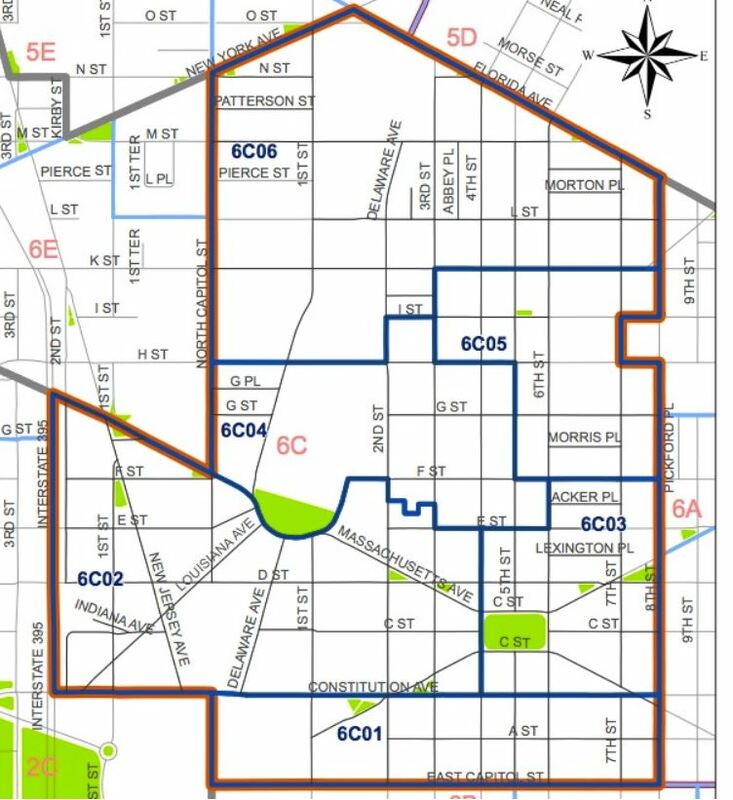 6C03: Incumbent Scott Price is not seeking re-election. Jay Adelstein has filed a petition with the Elections Board. 6CC05: Incumbent Chris Miller has resigned and is relocating. Chad Ernst has taken out a petition. 6C06: Incumbent Heather Edelman has attracted two challengers – Robb Dooling and Jason Starr. 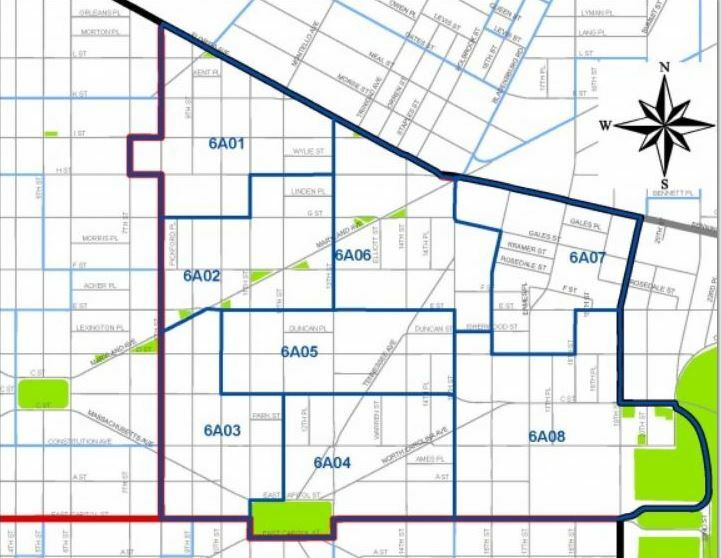 6D01: Incumbent Gail Fast is being challenged by Clayton Rosenberg. 6D02: Incumbent Cara Shockley is being challenged by Sutton Roach. 6D04: Incumbent Andy Litsky is being challenged by Haley Ashcom. 6D05: Incumbent Roger Moffatt is being challenged by Anthony Dale. 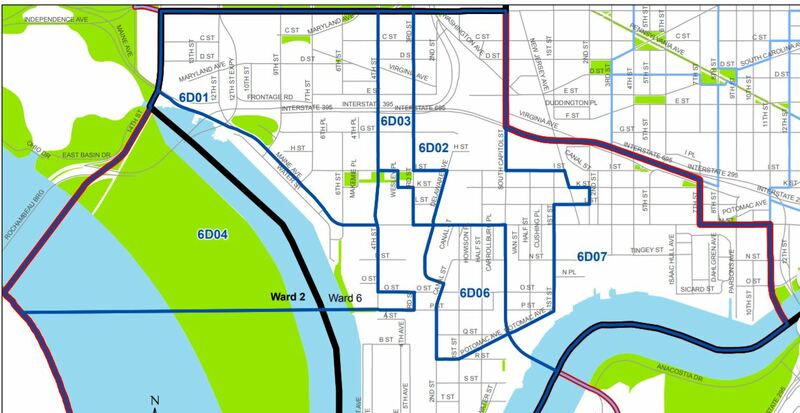 ANC 6b 02: Jerry Sroufe has already turned in his petition to run. Apparently no opposition?